This lecture continues the examination of Classical instrumental musical form with a discussion of rondo form. 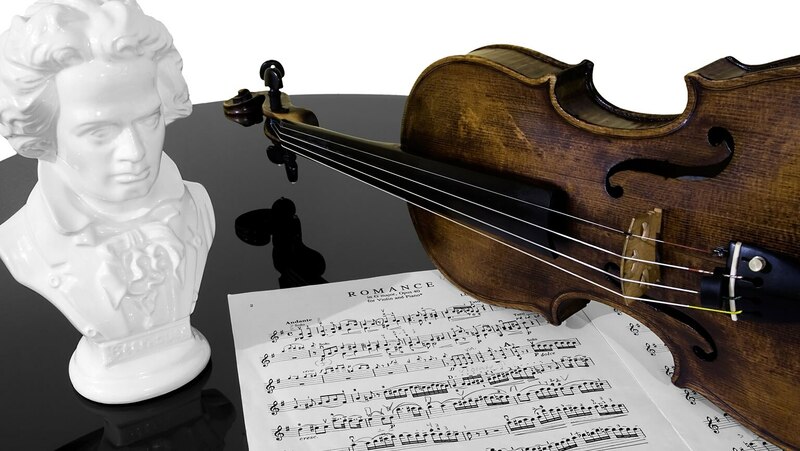 We discuss the antecedents of rondo form—the French rondeau and the Baroque ritornello (or refrain) form. In a Classical rondo form movement, the rondo theme is the central musical element, not the departures from that theme. Movements by Beethoven and Haydn are demonstrated as examples.